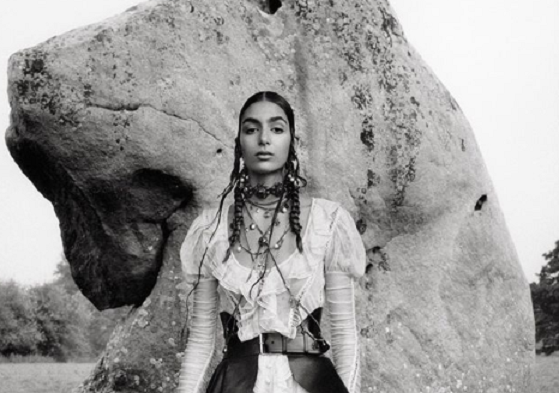 Rabat - Alexander McQueen has posted videos and pictures of Moroccan-British model Nora Attal as the brand’s face of its Women’s Spring/Summer 2019 campaign. 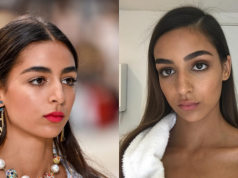 Rabat – Alexander McQueen has posted videos and pictures of Moroccan-British model Nora Attal as the brand’s face of its Women’s Spring/Summer 2019 campaign. One of the posts shows the Moroccan fashionista wearing a Roma-styled white dress with a leather hips skirt. Featured in a black and white photo, Attal also wore two other luxurious long dresses. Attal has represented several other well-known brands, including Chanel, Prada, Elie Saab, McCartney, Nina Ricci, H&M, Valentino, and Dior. Last month, the Moroccan British model performed stunningly in a campaign for luxurious clothing company Chanel. Attal started her modeling career at age 16, and influential fashion newst site models.com listed her among their top newcomers in 2016. British fashion and documentary photographer Jamie Hawkesworth was first to discover Attal during casting by British fashion label JW Anderson at her high school.